It’s wedding season around the world, and what’s more fun than watching a bride and groom bust a move at the altar along with their surprisingly limber reverend? In this month’s Viral Video Alert, British newlyweds Tracy and Gary Richardson leave a very memorable impression on their wedding guests, and the world. Shortly after pledging their vows in Rotherham, England, the couple surprised guests with a hilariously fun choreographed dance to a medley of popular wedding reception hits. The choir, wedding party, and several guests jump in too, but the show-stealer? That has to be the exuberant Rev. Kate Bottley. 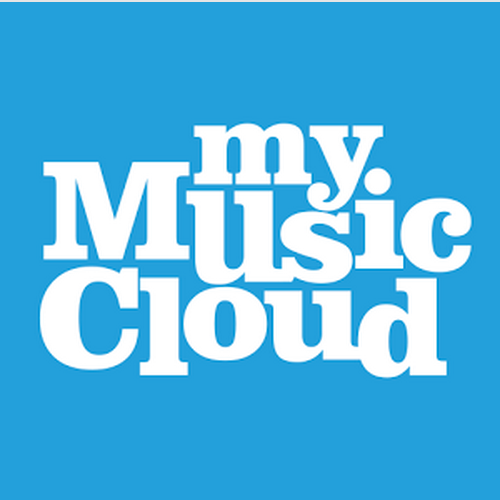 Watch for yourself and, if you like it, save it to your MyMusicCloud library, where you can store and play all of your favorite music and video hits across any device.